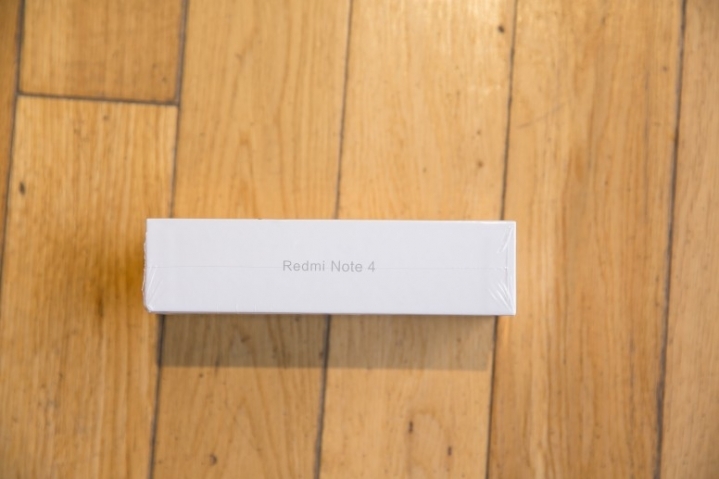 Xiaomi has recently launched Redmi Note 4 in India in three variants. The newly launched device will go on sale from Monday in three color variants-Gold, Grey, and Silver. 4th color variant Matte Black will be added to the list later.